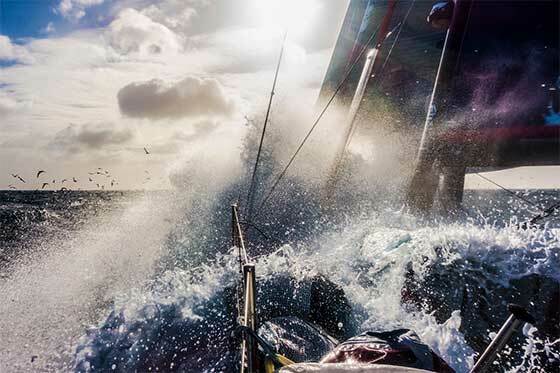 At a time when rival major global sports events are struggling to contain spiralling costs, a report by independent auditors PricewaterhouseCoopers (PwC) has praised sailing's premier round-the-world event, the Volvo Ocean Race, for halving the price of competing for sponsors. Sponsors' costs drop by half to enter - Improved reliability and efficiency highlighted - Ninety per cent of maintenance 'proactive rather than reactive'. 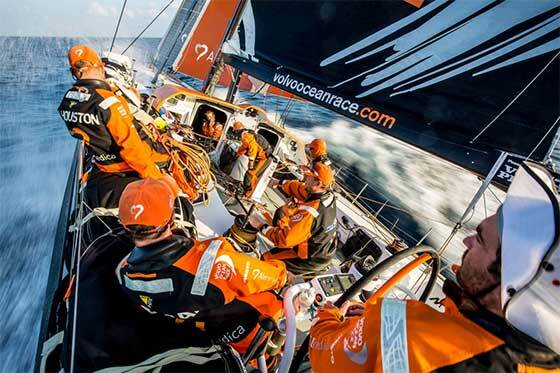 At a time when rival major global sports events are struggling to contain spiralling costs, a report by independent auditors PricewaterhouseCoopers (PwC) has praised sailing’s premier round-the-world event, the Volvo Ocean Race, for halving the price of competing for sponsors. "A campaign now costs around 50 per cent less to run – in the last editions, the cost was between €20-35 million rather than €10-15 million for campaigns at the same level," the report, Assessment of the Maintenance Operating Model, says. It added: "One of the main benefits of The Boatyard is that it has become easier to attract both participants and sponsors – the entry barrier is lower but is not only a matter of cost. "As all the teams have the exact same platform, the risk of having a much slower boat is lower. On the other hand, safety has been at the heart of the one-design process, with the boats designed to last at least two editions of the toughest race on earth." Díaz recommends that The Boatyard could be even more effective with a stepped-up level of performance monitoring through a list of key indicators such as average time for repair, man power utilisation and efficiency and inventory turnover. Nick Bice, who manages The Boatyard, was delighted the project had won the positive comments from the PwC report. “What pleases me is that it’s recognised now that our standards are in line with the very highest in the automotive and aeronautical industries,” he said. “A key statistic that has been highlighted is that 90 per cent-plus of our servicing was proactive, in other words fixing potential problems before they led to breakdowns. Only around 10 per cent of that work was reactive. “Our ambition is now simple: we are aiming to get to a stage where there is no excuse for breakages in the next race other than those caused by human error.